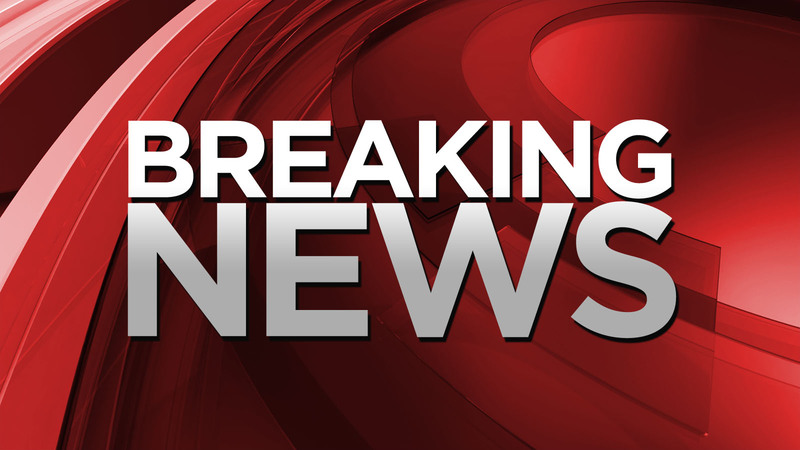 “Despite recent reports being leaked to media, I wanted to clarify that Adonis is awake,” his partner Simone God wrote in a news release Saturday evening. 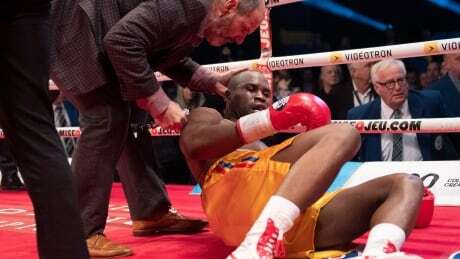 The Montreal boxer has been in hospital since a boxing match Dec. 1 that left him with a brain injury. 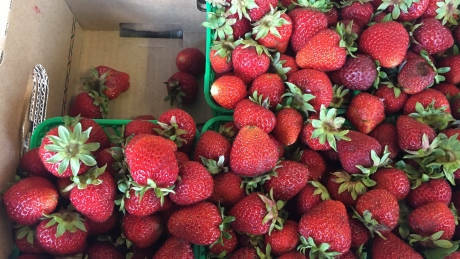 A recall has been issued for one-kilogram bags of Montana brand frozen strawberries sold by the Adonis Group in Quebec and Ontario, due to possible contamination with hepatitis A.